When a bride selects and customizes a couture bridal gown from designer label Martina Liana, she wears something far more significant than just a wedding dress. She makes a statement—one that showcases the refined glamour, timeless style and elegance of the woman she has become, and the journey of a lifetime on which she now embarks. A Martina Liana bride is someone who recognizes the luxuriousness and global glamour of the all things bridal. Our stylists at The Bridal Boutique can help you find that truly one-of-a-kind wedding gown of your dreams from the Martina Liana collection if your style is one of refined charm, timeless elegance, and exuberance. 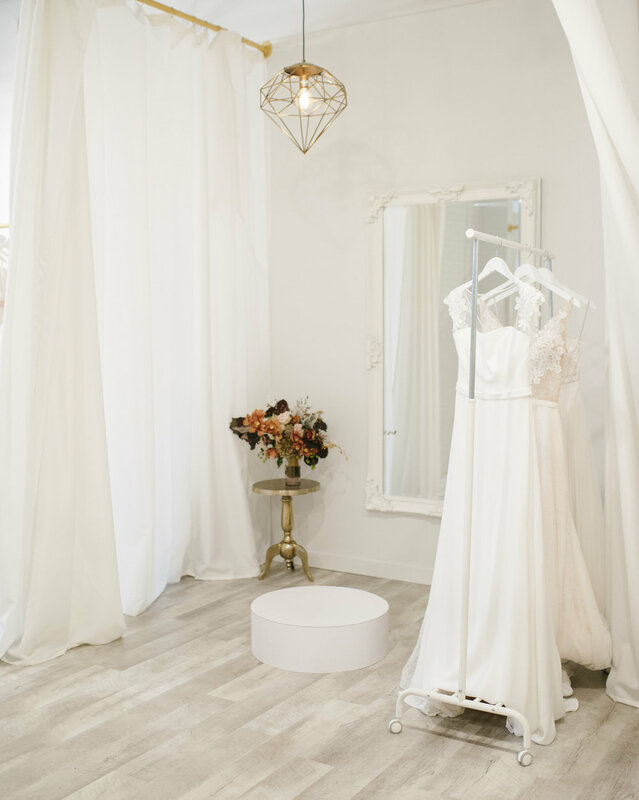 Our Calgary and Edmonton locations have a vast selection of Martina Liana wedding dresses that are handcrafted to fit the bride that is ready to make a statement down the aisle and at the wedding reception. Every guest will be in awe of the exquisite couture style wedding dress that is fitted to accentuate your silhouette with exceptional-quality detailing. Martina Liana dresses are designed with the confident and radiating woman in mind. She is not afraid of exuding her self-assurance and an adventurous sense of style. A bride wearing a Martina Liana bridal gown knows precisely what she wants and knows that her dress is more of a symbol of her attitude than just a gown. Every Martina Liana dress at our Calgary and Edmonton Bridal Boutique locations is made with the most exquisite laces, luxurious fabrics with heirloom quality detailing, and elaborate elements that are hand-sewn. They are all custom masterpieces that a bride can rest assured that each dress is a one-of-a-kind piece of work. From the international design team led by head designer Martine Harris, the Martina Liana brand is a leading bridal fashion label that is known for their precision and creative designs. They know exactly how to execute a gown that inspires with its unique details that shimmer and shines. 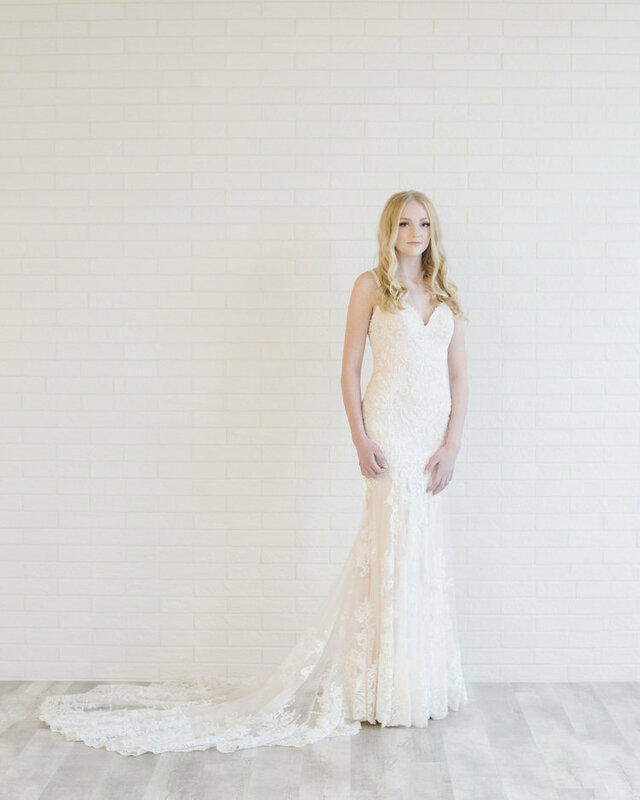 The beauty that is a Martina Liana gown can only be appreciated in person, so see one of our friendly staffs to try your very own Martina Lianna gown at our Edmonton or Calgary locations.